We are recruiting CEGEP students who are passionate about medicine living in the Outaouais region and from across Quebec, for our campus in Outaouais, where courses in medicine will be taught in French. 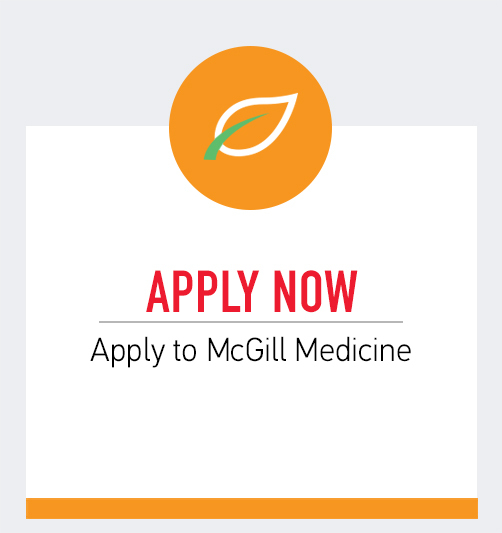 If you have a strong interest in science, and dream of being a doctor, then apply today to McGill’s Med-P (medicine preparatory program). The fragrance of sage hung in the air and the sound of drumming and singing was heard at the Faculty Club on March 1, 2018. A new student-led initiative known as the McGill Association of Students in Healthcare (MASH) brings together diverse student groups across campus with a shared interest in health care. 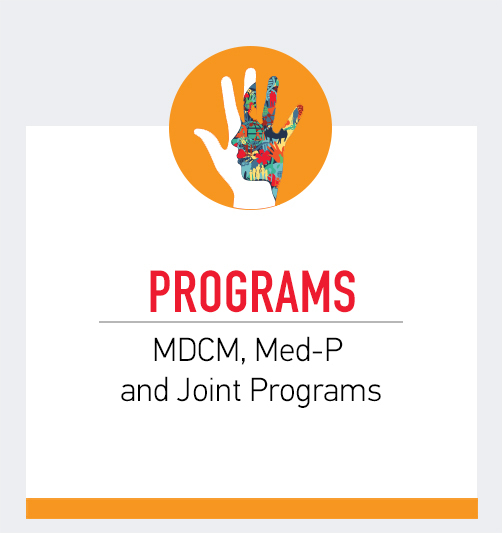 In addition to our undergraduate MDCM medical degree, the McGill Faculty of Medicine offers joint programs, e.g. 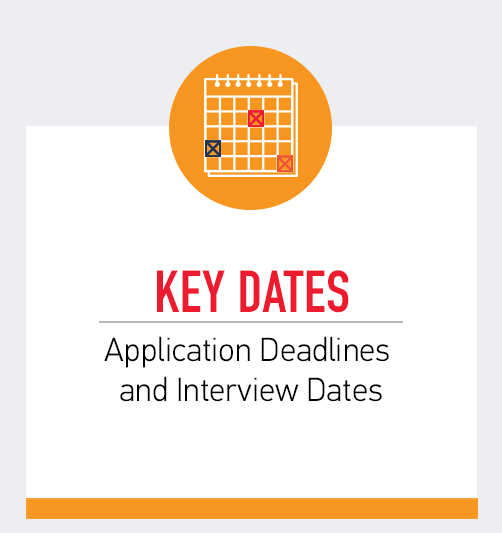 leading to combined MD-MBA and MD-PhD degrees. Our Student Ambassadors are eager to share their perspectives as McGill Medical students and to answer your questions about student life at McGill and in Montreal. Subject to the availability of the Ambassador, you may also request a tour of some of our facilities. The Steinberg Centre for Simulation and Interactive Learning—an interprofessional centre of excellence—uses medical simulation to enhance the skills of health care professionals. The SIM Centre continuously strives to improve patient safety and quality of care through education, research, evaluation and innovation. The McGill University Health Centre, Glen site, is one of several outstanding teaching hospitals within the McGill academic health network. With custom-built facilities, state-of-the-art equipment and nurturing healing environments, it is pushing the boundaries of innovation for our current generation of patients and those to come.